Mumbai, 18th January 2017: Tata Motors today launched one of it most exciting product - the Hexa - in the SUV segment in India starting at INR 11.99 lakhs (ex-showroom Delhi). The Hexa will be available in 6 different variants with the high-end model XT 4x4 priced at INR 17.49 lakhs. 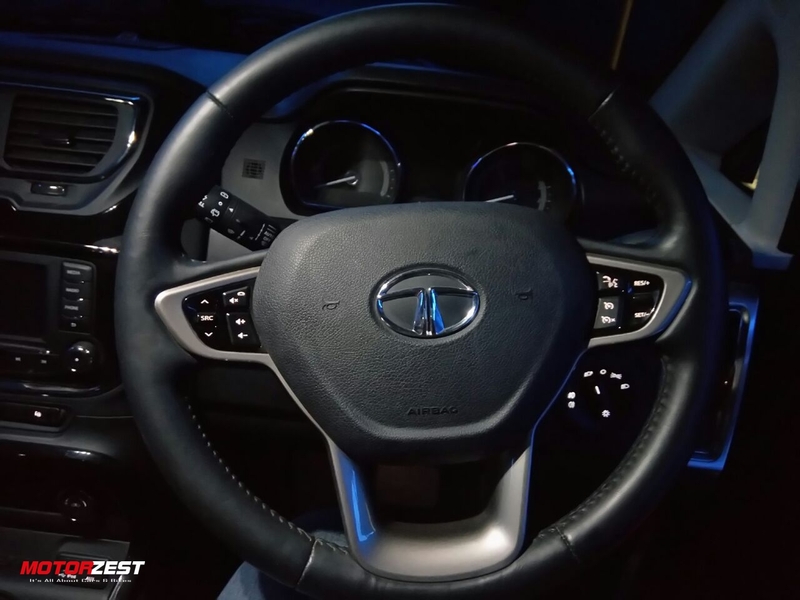 The Hexa will also be available with a 6-speed automatic gearbox in the XMA and XTA variants. 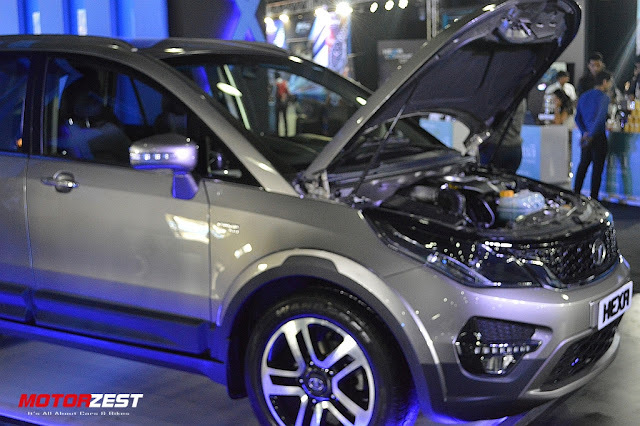 The 4x4 will come with an AWD (All-Wheel Drive) setup which means extreme off-roading is not possible in the Hexa. For extreme off-roading a full-time 4WD with differential-lock or part-time 4WD with a low-range is more suitable. 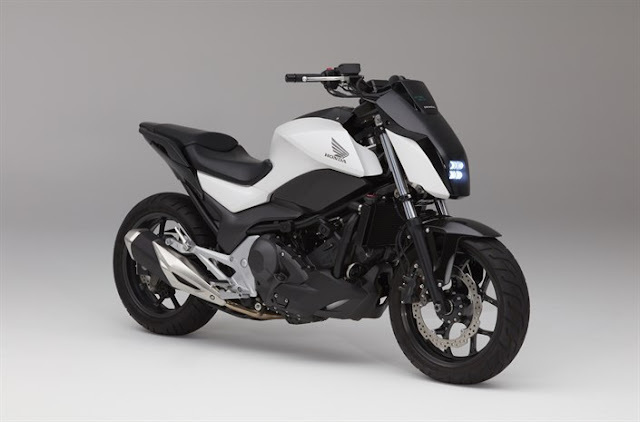 It is quite obvious that the Hexa is designed to run more on tarmac with mild off-road driving occasionally. 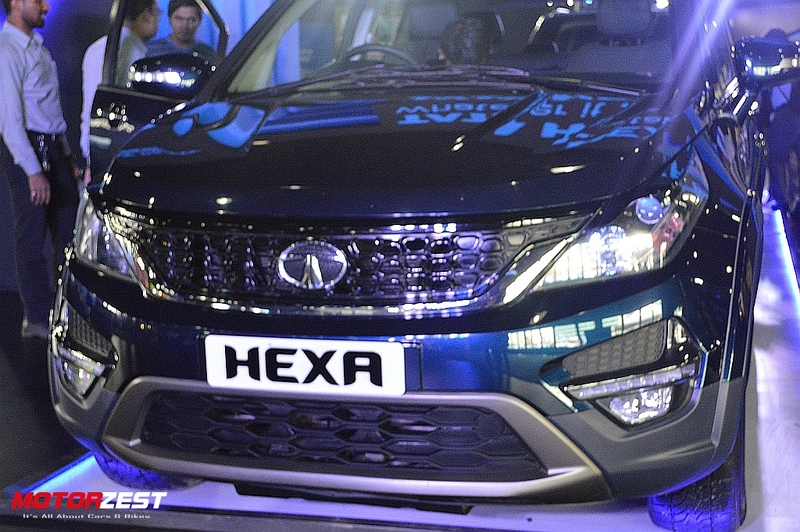 Compared to its rivals, the Hexa is priced cheaper than Mahindra XUV500 and Toyota Innova Crysta. The XUV500 is an old horse and lags behind the Hexa in terms of modern exteriors and interiors. 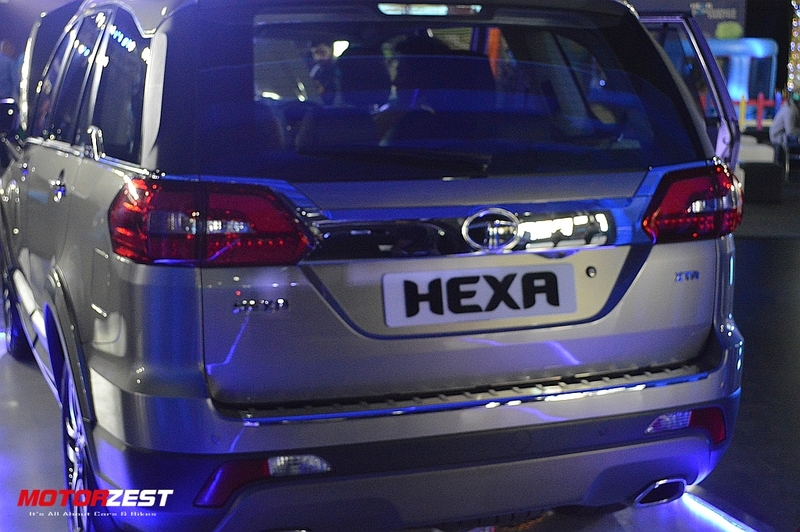 The Hexa goes neck-to-neck with the all new Crysta in terms of premiumness.